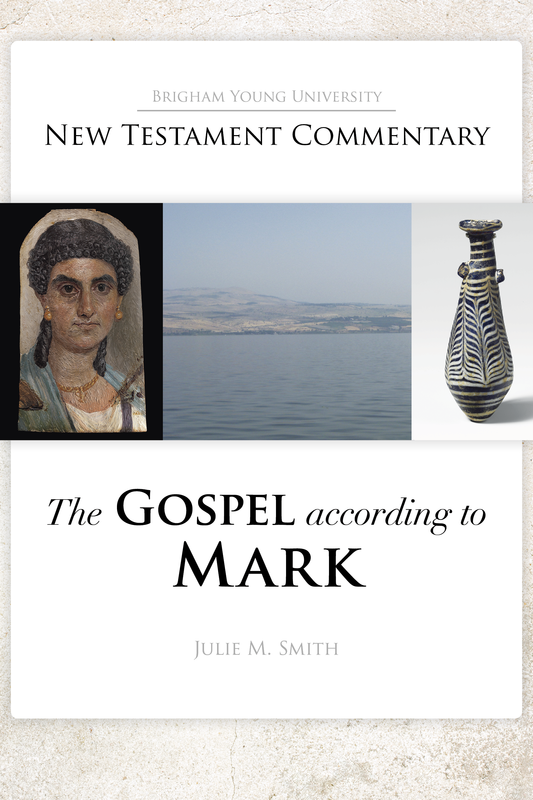 We are pleased to announce that the print version of The Gospel according to Mark, by Julie M. Smith, is now available for purchase. It can be ordered from our publisher, BYU Studies, on their website or by contacting the BYU Studies office at 801-422-6691 or 1063 JFSB, BYU, Provo, UT 84602. The e-book version will be available by the end of January 2019. But the Jesus presented in Mark’s Gospel is worthy of study: He is a man of action and few words. He is witty, warm, and wise. He’s also the Son of God. He has power which leaves people in awe, and he uses that power to help the people most people don’t like. He hugs little kids. He listens to and learns from women. He banishes demons and reminds parents to feed their children. He doesn’t know everything, but he does know how to end chaos. His disciples usually misunderstand him, but he teaches them continually and patiently. This Jesus is betrayed and abandoned and alone and humiliated, but he still chooses God’s will over his own—even though he didn’t want to. Mark tells an amazing story. An examination of the differences in ancient texts of Mark is used to make conjectures about how the text read in its earliest versions. Basic cultural knowledge is supplied to help the modern reader bridge the gap to the ancient world. Biblical allusions in Mark’s text are explored and explained. Literary structures, both large and small, are considered. The traditional neglect of women’s stories is corrected. 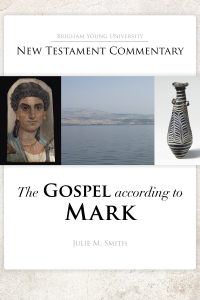 The result is a commentary that answers the question, “What would Mark’s story of Jesus have meant to its first audiences?” in a way that informs and inspires Mark’s readers twenty centuries later.